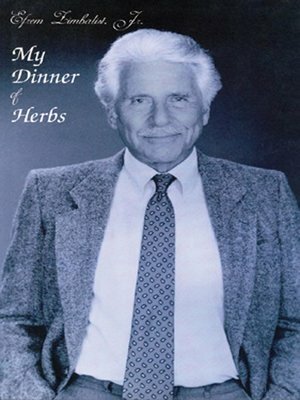 It's a long way from a large, luxurious, rambling estate in the Connecticut countryside to Hollywood's 77 Sunset Strip, but Efrem Zimbalist, Jr. made that journey, traveling many different roads during the life he so engagingly recreates in this memoir. His parents, the violinist Efrem Zimbalist and the operatic soprano Alma Gluck, acclaimed for their artistry throughout the world, provided their son with a childhood of comfort and security and, of course, music. Tracing his life from childhood to the present day, he shares memories of family, his student days at Yale, his military service and travel, and his careers in movies, theater, and television. Included in this audio are musical excerpts from his violin virtuoso father and opera diva mother. More about Efrem Zimbalist, Jr.